Thank You for Participating in our Security Assessment! Your personalized report will be on its way to your inbox. Don’t see it? Check your SPAM and junk folders just in case. Are you ready to take your security strategy to the next level? 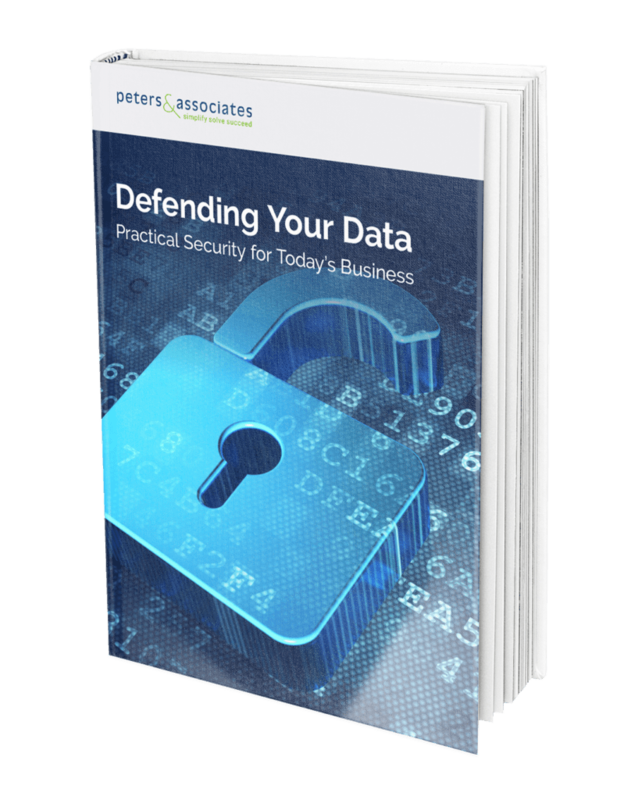 Our eBook, Defending Your Data: Practical Security for Today’s Business, has all the answers. You’ll discover how to defend against today’s evolving security threats and how to implement a holistic approach to security that will protect your business end-to-end through your people, processes, and technology.